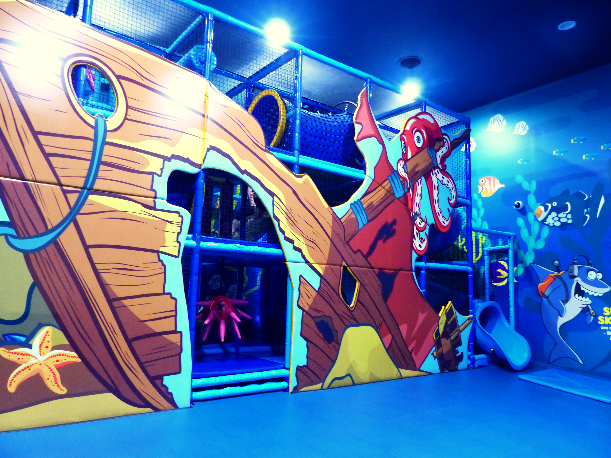 Have you got an Octonauts fan in your tribe? 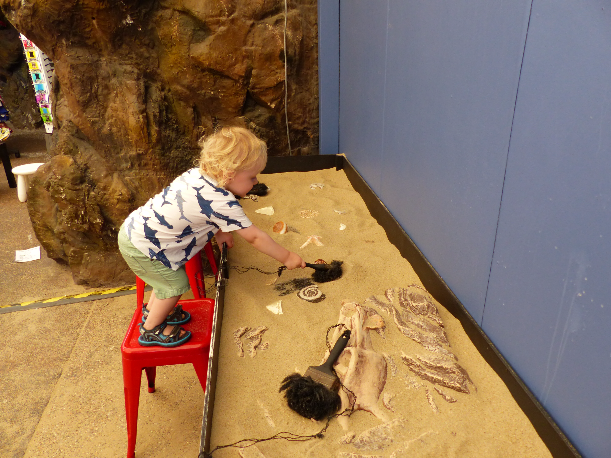 This tribe took a trip to the Sunshine Coast to check out Sea Life Aquarium with their Octonauts Interactive Experience and ‘shiver me whiskers’ it was a great day out. We decided to take the tribe for a drive to the Sunshine Coast from Brisbane, which was only 1 hour and 20 minutes, and the drive itself was worth the trip as Mooloolaba is stunning! 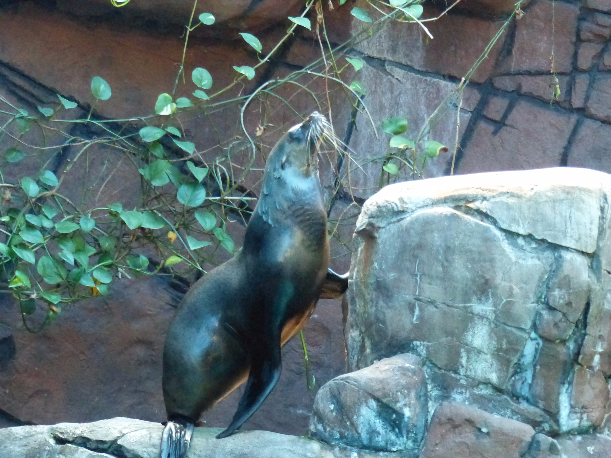 We went to visit Sea Life Aquarium and we really loved the entire experience. It’s a beautiful set up with lots of touch pools, interactive displays and games. We took about 2 hours to have a good look. Some of the tanks have little bubbles kids can pop their head up into which Arthur adored. It was a truly immersive experience for him. 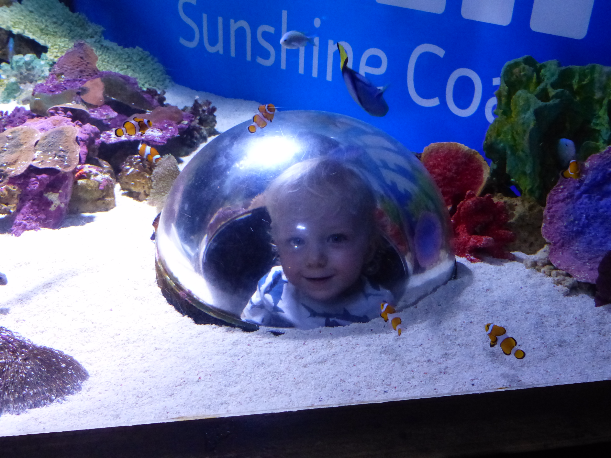 All the favourites are there in the aquarium – shark tunnel and seal shows with the added benefit of a big soft play area for when Mum and Dad need a little break. The highlight for Arthur was a big interactive Octonauts display where Captain Barnacles, Peso and Kwazii all talked to him. It was the perfect activity for the school holidays. 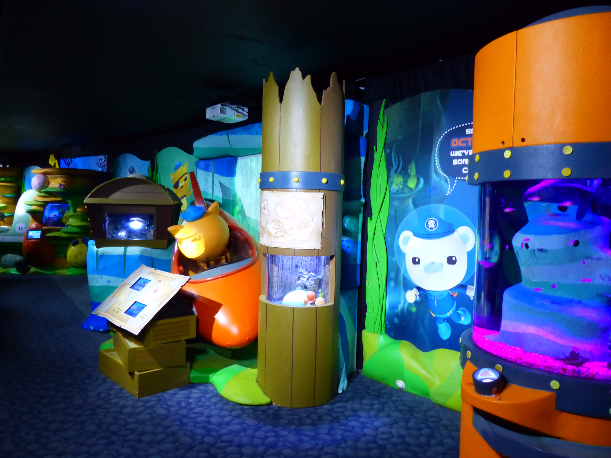 There is also an Octonauts Octo-glow Explorers activity that you can book tickets for which makes you a part of the Octonauts crew, going under the ocean and taking part in new experiments. You have to book tickets for this which you can do here. There was a little cafe inside Sea Life but it’s only a 2 minute walk to Mooloolba beach and the local parks for lunch. 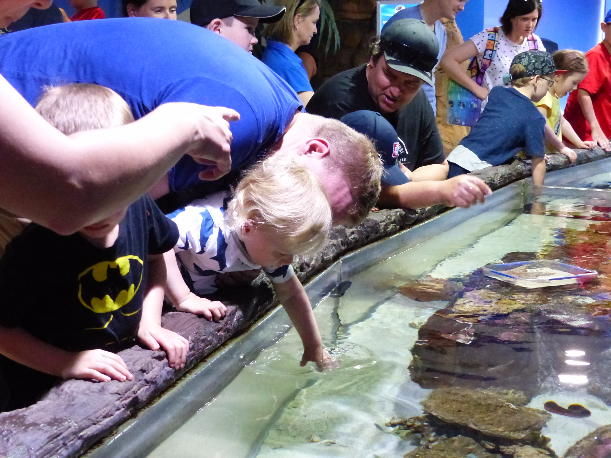 Our tribe loved Sea Life Aquarium which is owned and run by the same people that run Sea Life Melbourne and Sea Life Manly so if you’re not on the Sunshine Coast, you can still experience a great day out with the tribe just like we did.